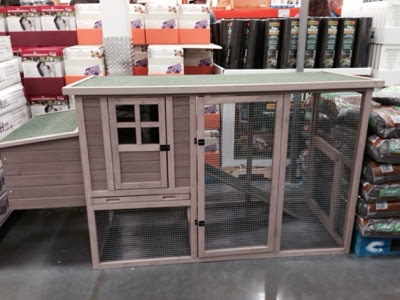 Grandma Fifi: Independent Costco and Aldi Blog: Costco Chicken Coops. It was only a matter of time. 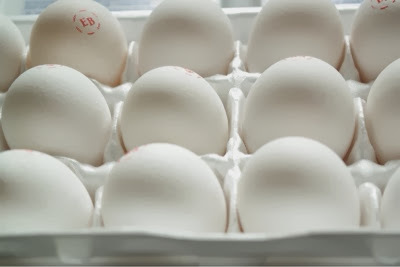 What do you do with the hens when they stop laying? Make some fried chicken, of course! 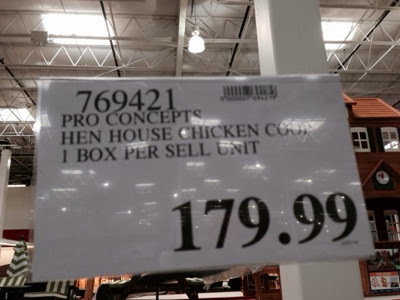 I saw these at our Costco in Tucson, AZ this week! I think they are going to be popular, I saw three in other people's shopping carts as I was going about my shopping.